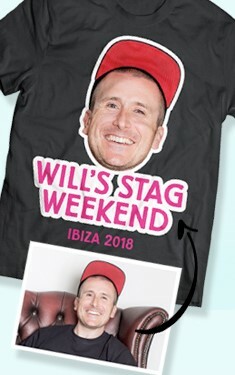 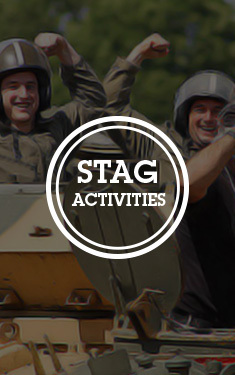 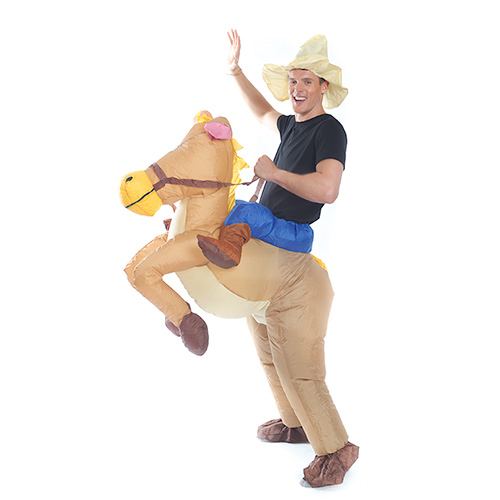 For a stag do with a diffrerence how about hosting your own horse racing night? 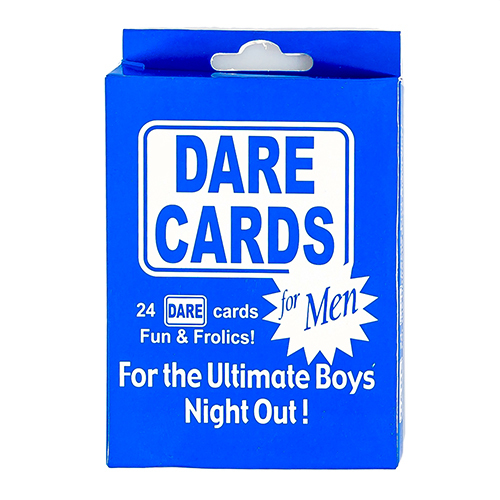 This also works great as a way to get the guys together before heading out into town. 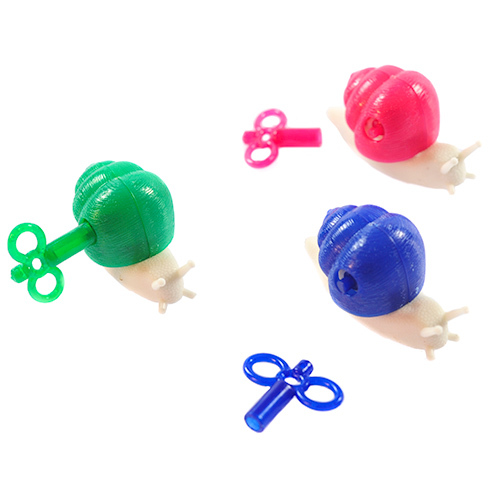 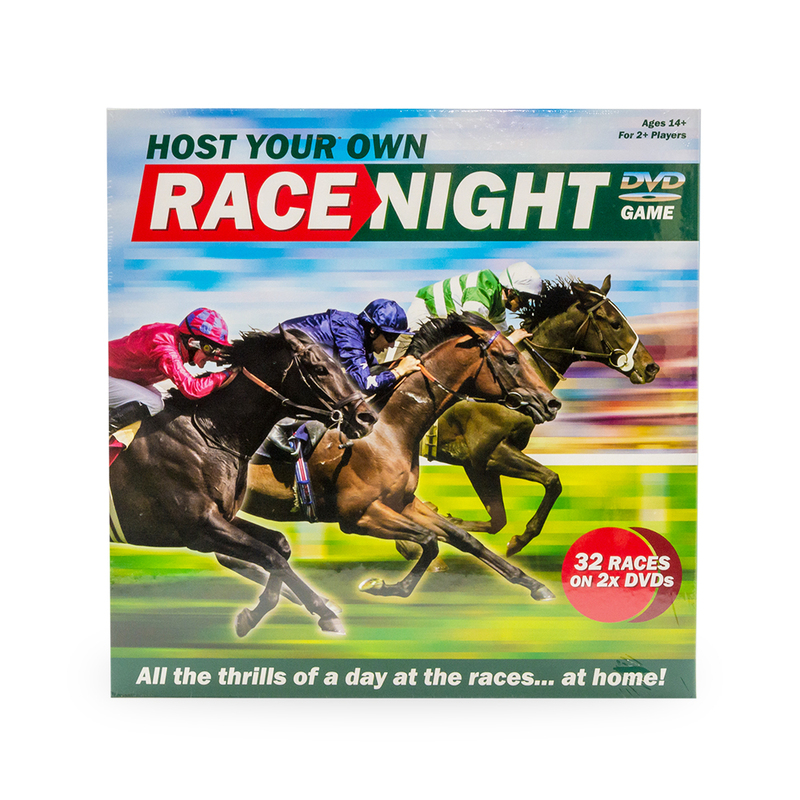 Get the beers in, throw the DVD on, place your bets and get ready to scream at the telly as if that's going to influence the outcome of these pre-recorded races, its great fun and far better than racing snails. 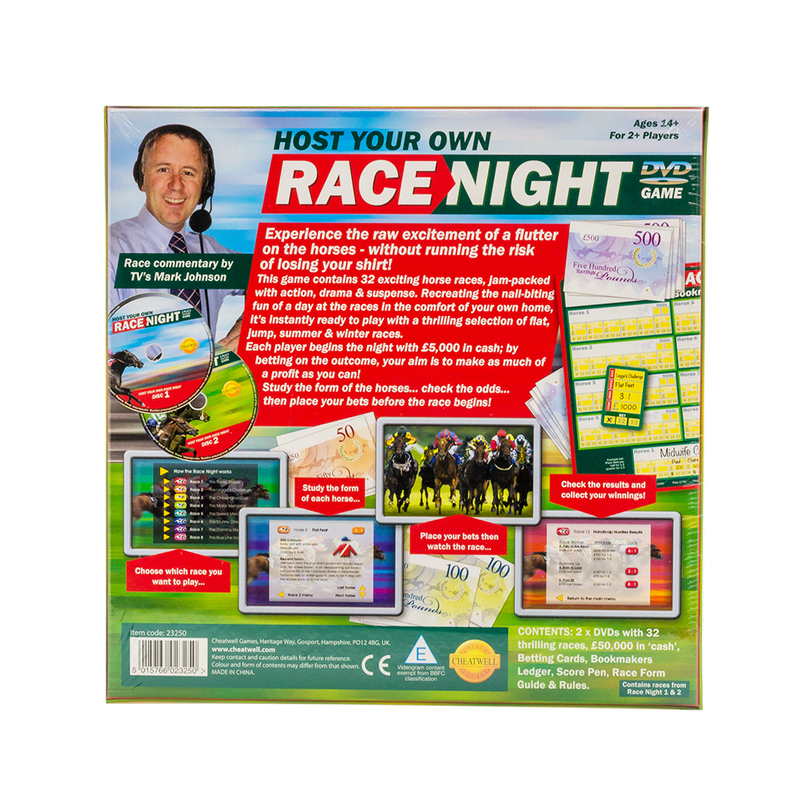 The race night DVD comes complete with top commentary just to set the mood and there are betting slips, form guides and everything else you need, even fake money. 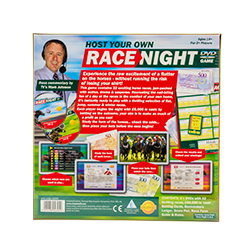 We have heard rumours of people using real money rather than the pretend stuff, of course we couldn't condone or suggest this though. 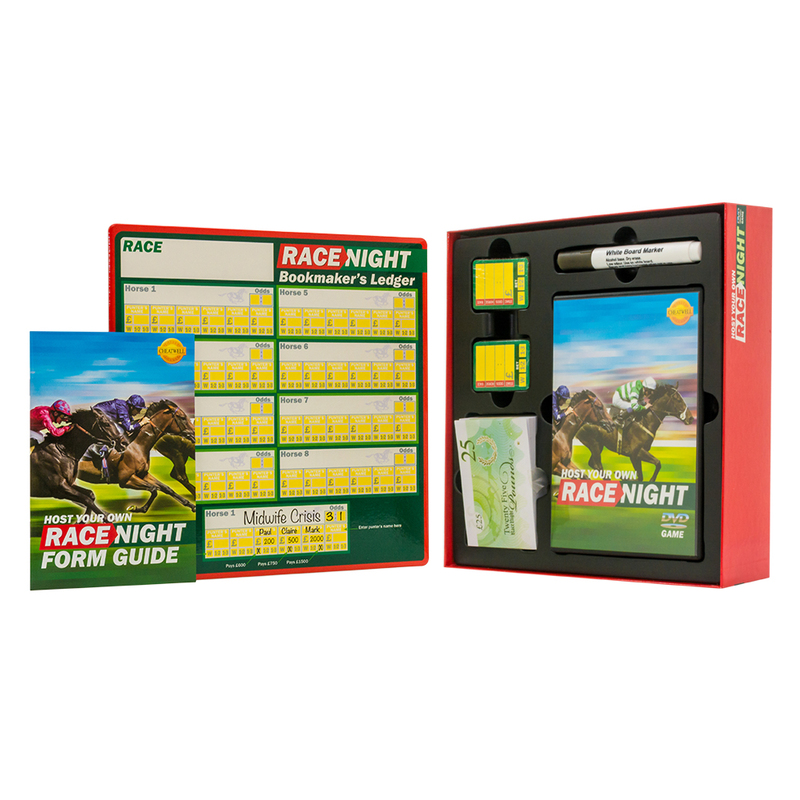 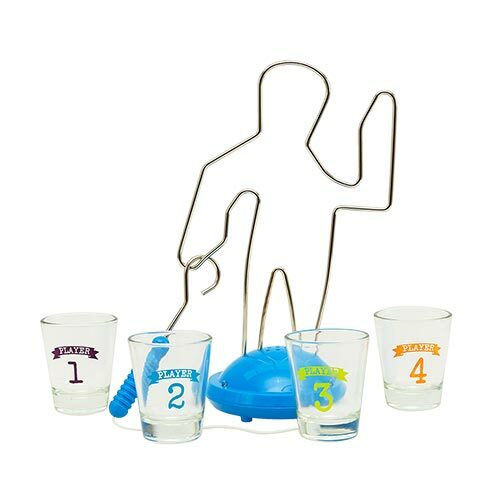 Hosting your own horse racing night couldn't be easier than with this excellent set, including everything you need and more. 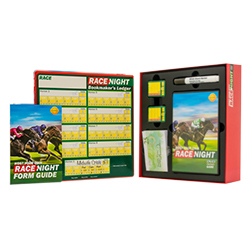 With 32 different races to enjoy there are ample opportunities for everybody to pick a couple of winners.